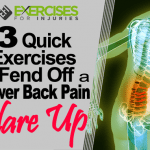 Since my back flare up, I have been doing a lot of thinking about lower back pain. I got thinking about what was the most important thing that helped me overcome my back pain in three days. I also thought back to the clients that I have helped over the last 15 years and what they had that helped them over their lower back pain. After doing so, I did this video. I am sure what I said was not what you were thinking I was going to say, but it is the most important thing. If you look at anything you have overcome, you either have hoped it would go away or you knew you would be able to overcome it. Look back in your life. Was their a time that you overcame something tough? Did you hope it would go away or did you know it would pass with time? It was most likely that you knew it would pass. 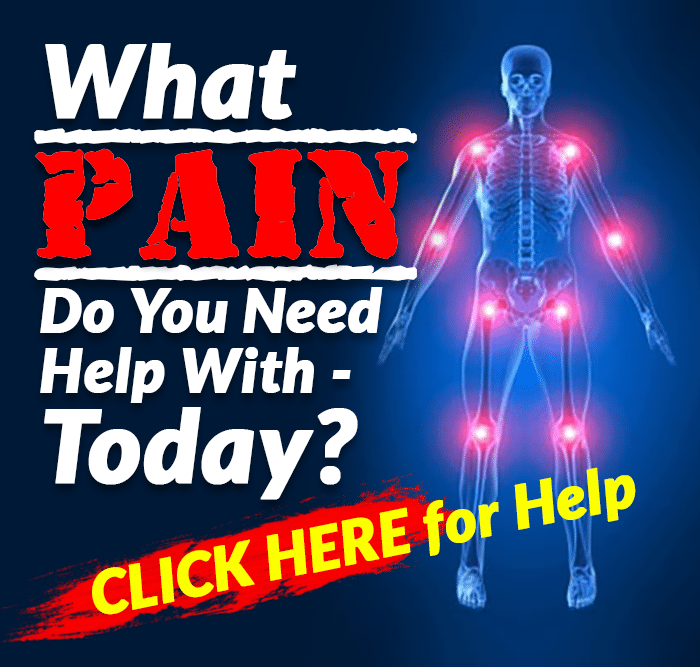 Now if you have the right mindset and know the lower back pain will pass and combine it with action, you get the result you want. I look at myself when the back flare hit. I was thinking to myself, I don’t think I hurt my back but as the pain got worse, I got worried. I worried about what I would not be able to do, like go for a run, play with my kid and work. I put a stop to my negative thinking where I was worrying about things and said, things will pass. 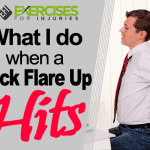 If I take a few days and focus on recovering from my lower back pain flare up, it would pass. This is what I did and the lower back pain passed along with taking action on the other three phases. 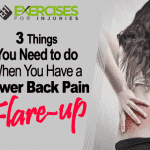 Hoping the lower back pain would have not helped or just resting would not have helped in my back recovery but knowing the pain would pass and taking action would do the trick. 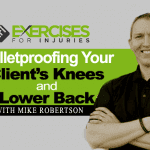 I talk about the action side of the equation in another lower back pain video. I did get a comment about medication for a lower back pain flare up on my Facebook page. Some one suggested load yourself up with medication. Not good. I will have an upcoming blog post and video on that for you.